Graphics cards are the hardware inside your computer that is responsible for displaying the output of your machine to your screens. In a multi-screen trading computer the graphics cards used determine how many monitors you can connect to. 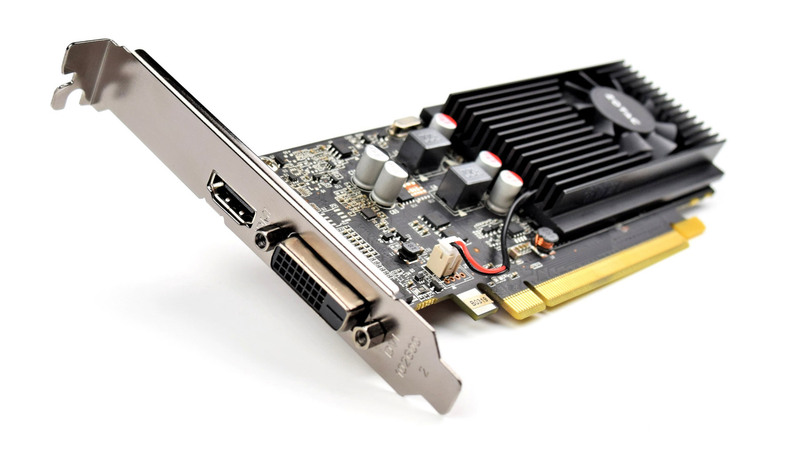 There are a lot of myths about graphics cards impact on trading performance, let’s see if we can prove or dispel them by testing out a number of cards and usage scenarios.